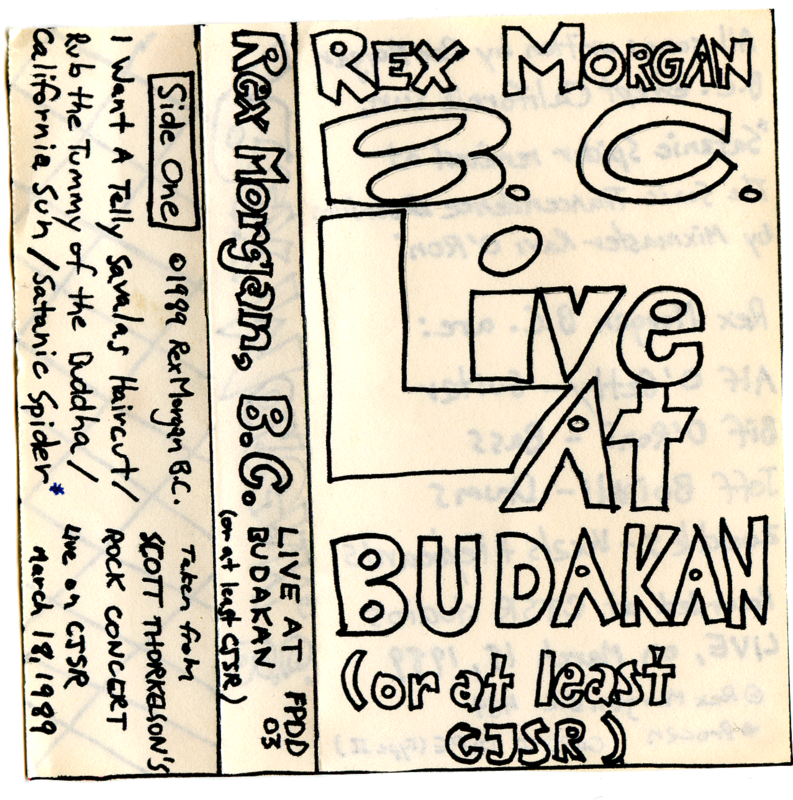 This entry was posted in blog, Rex Morgan B.C. 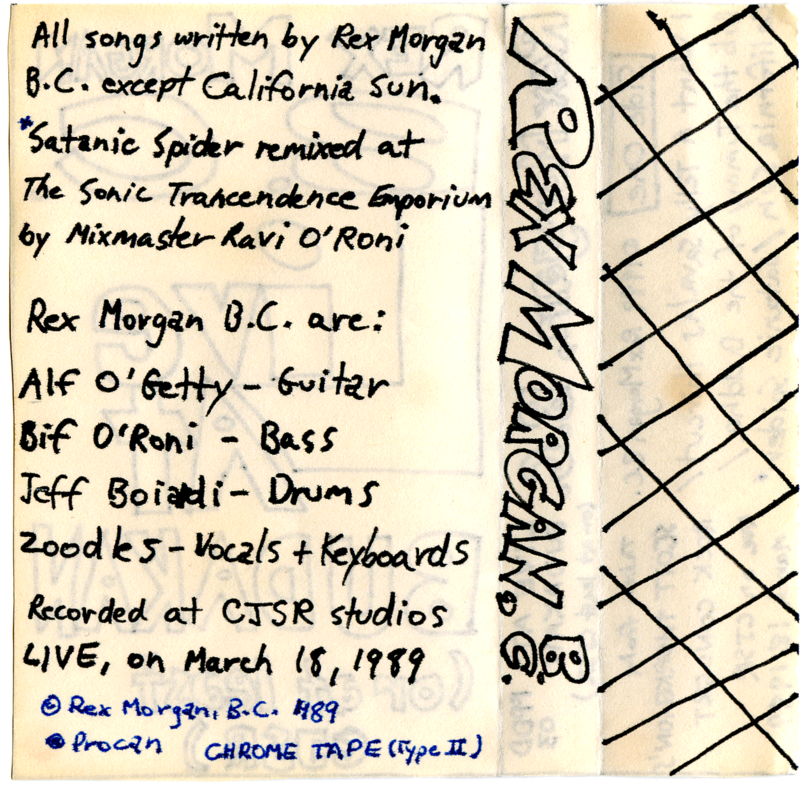 and tagged Alf O'Getty, Biff O'Roni, CJSR, Jeff Boiardi, recording, Scott Thorkelson's Rock Concert, Zoodles. Bookmark the permalink.